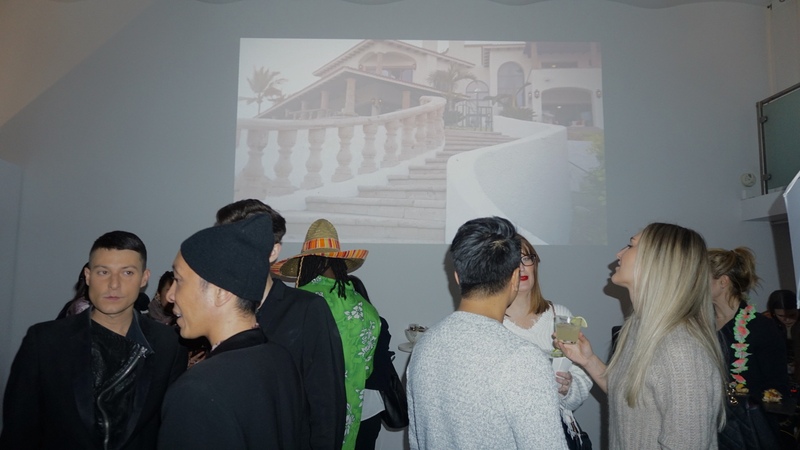 Last night Destinations in Paradise held their exclusive launch “A Taste of Paradise” as the new luxury retreat company that offers a five-star living experience in three breathtaking locations: Big Island, Hawaii; Cabo San Lucas, Mexico, and Mendocino, California. The three must-go-to sensational villas architectural design and glamorous landscapes for feature exceptional, modern a lifetime getaway. 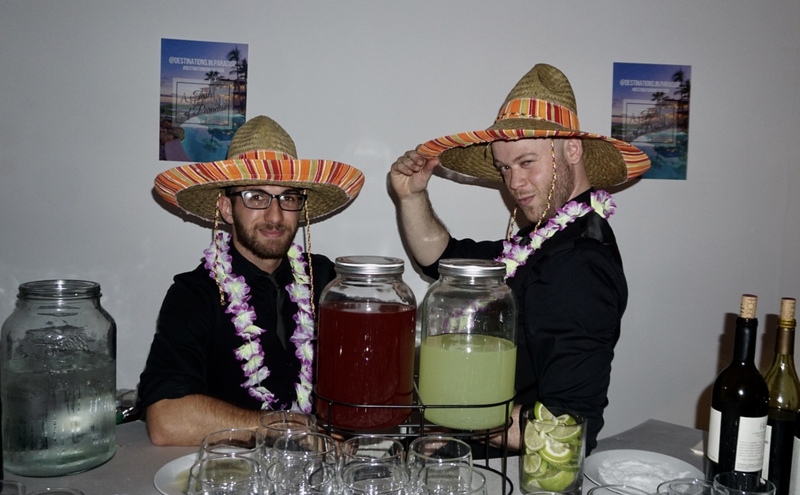 The event had specialty themed cocktails, such as Tropical Rum Punch (Big Island, Hawaii), Premium Margaritas (Cabo San Lucas, Mexico), and locally sourced fine wine from the Mendocino region. 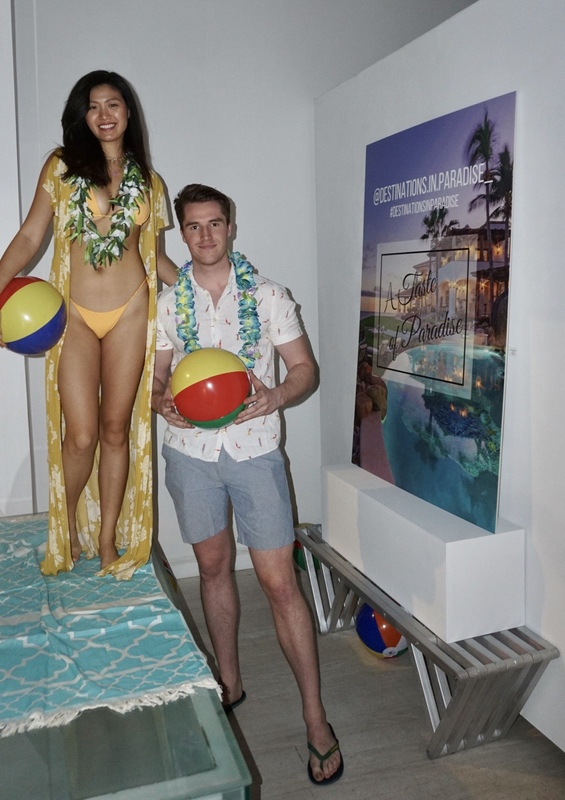 The party featured a cadre of male and female models styled in colorful beachwear, who mingled among the guests and Paradise Ambassadors showcasing the breathtaking properties. Destinations in Paradise is the perfect travel escape that will provide a relaxing getaway amidst panoramic natural scenery. Destinations in Paradise had a “Paradise Butler” who fulfilled extraordinary experiences for guests - whether it is swimming with dolphins, to having a whale shark encounter, enjoying luxurious sailing, art, and wine festivals, hiking in national parks, enjoying contemporary and local art collections, or observing a rare turtle hatchling release. The New York event featured an exclusive DJ set by SWAMI (Bel Downie), who spins at prestigious nightclubs, such as New York's House of Yes, as well as the recent Hard Festival, and provide an intimate first look at the company. 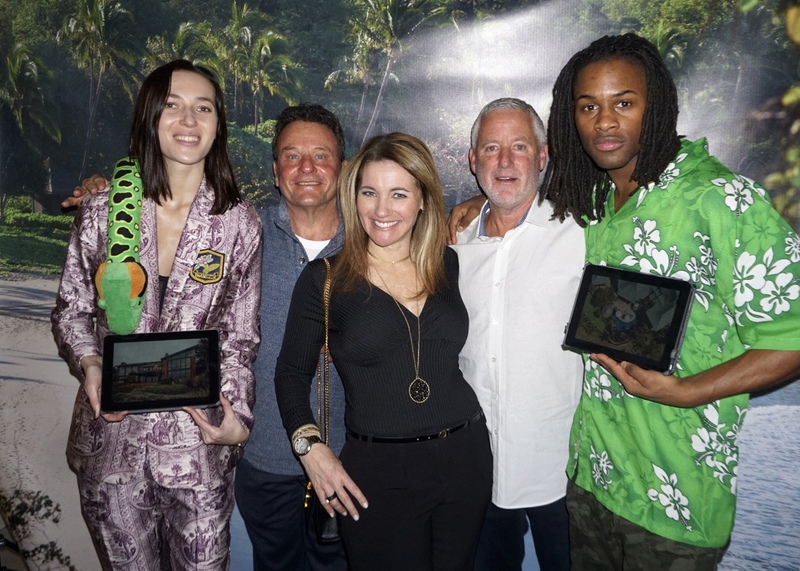 "I’m so thrilled to work with Destinations In Paradise for their launch party in NYC. Work and family take me all around the world and I’m excited to have a luxe alternative to standard hotels. 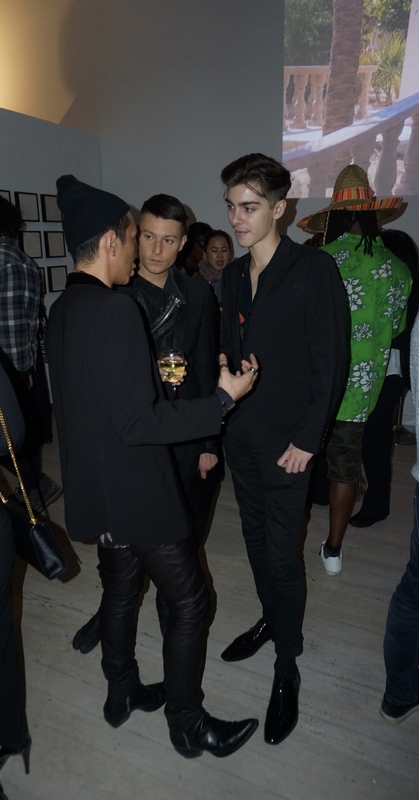 It’s like a five-star luxury resort that’s completely private and all to yourself" said DJ SWAMI. 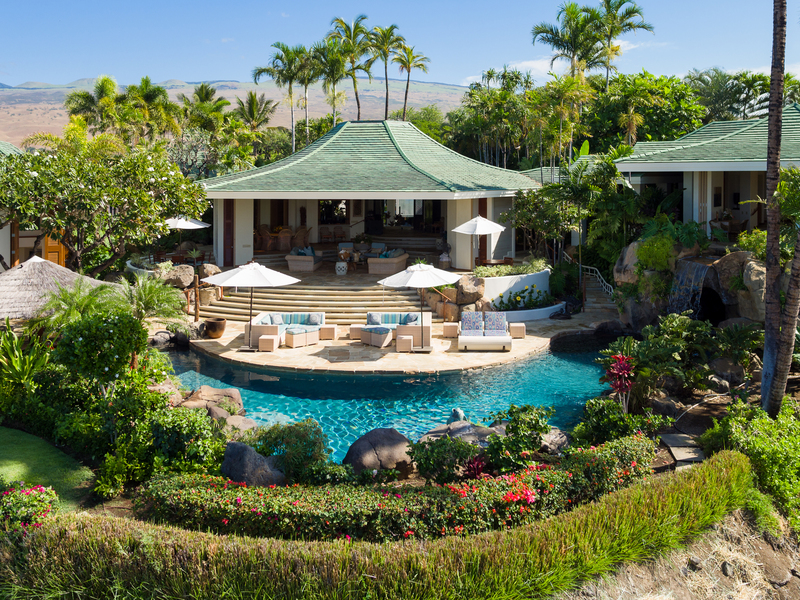 The stunning property of the Hawaiian Archipelago is located in Mauna Kea Coast and is the pinnacle of luxury living. Your stay comes with full access to Mauna Kea Resort amenities including spa, gym, tennis, contemporary and local art collections, and PGA golf course. The expansive estate is composed of three pod-style pavilions under one roof, facilitating it as an ideal group travel spot for privacy and tranquility. It features five bedrooms, five bathrooms and two half bathrooms in the 5,358 square foot estate. Pristine and lush tropical flora, palms, heliconia, and plumeria surround the landscape along with numerous water features peppered throughout. This is the perfect property to experience the seamlessness of indoor-outdoor living. 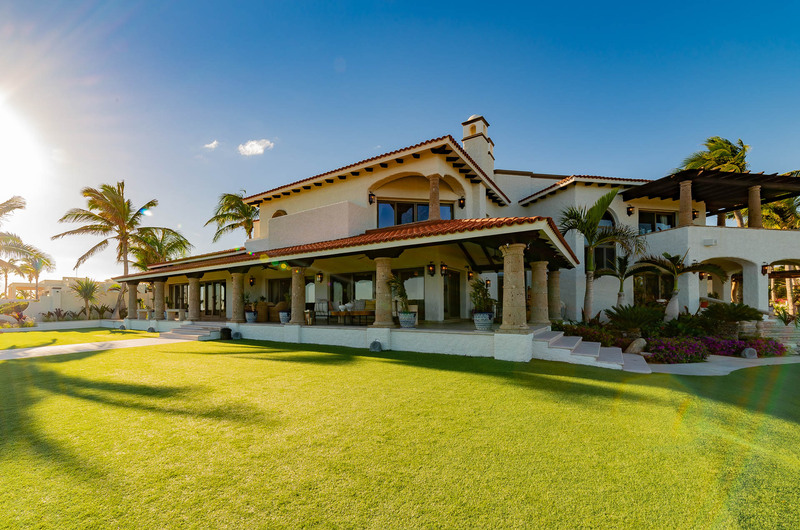 Casa Bellamar is an oceanfront property, set in the beautiful Gulf of Mexico, in Cabo San Lucas. Picturesque and expansive - this stunning villa offers absolute privacy and incomparable, spacious natural surroundings, with access to colonial San Jose del Cabo just 15 minutes away. Casa Bellamar, Baja’s hidden gem with endless ocean blue views, has unique interior and outdoor spaces with an exquisite modern design. The property features the main house and four separate guest casitas for a total of eight bedrooms, and fifteen bathrooms - sleeping eighteen in total. The 6,833 square meter property also features 60 meters of ocean frontage, a heated pool made from custom mosaic tile, a thatched roof palapa with swim-up pool bar, a solar-lit tennis court, new interior furnishings and accessories, and close proximity to contemporary and local art collections. Sunset Cove - the exquisite villa in the heart of Mendocino, California, is a contemporary, architectural masterpiece steeped in luxury. 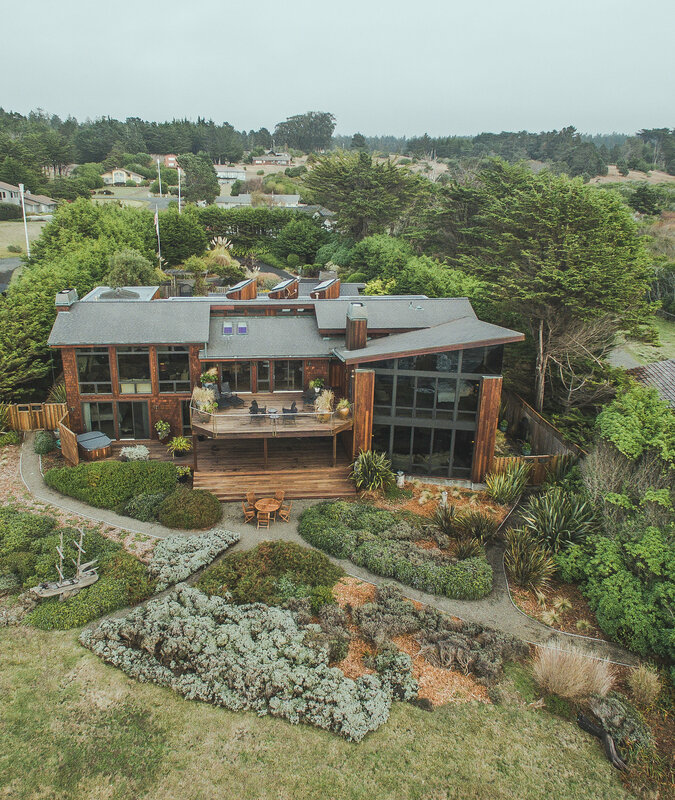 Far from remote, Mendocino’s thriving community, seaside villages and natural beauty offer the best of both worlds — ultimate tranquility with every modern-day convenience imaginable. At 6,385 square feet, this hideaway features four bedrooms, four bathrooms, an award-winning chef’s kitchen, media room, modern art gallery, wine cellar, and a separate guest wing. For reservations and bookings please contact Destinations In Paradise.